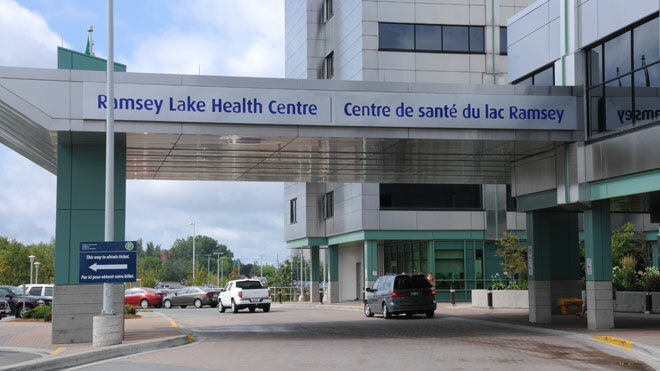 The most common questions Sudbury.com receives about Health Sciences North concern parking, patient and family services and visiting hours at the hospital. Find the answers to those questions here. The information is provided courtesy of Health Sciences North. If you have any additions or suggestions, please send an email to editor@sudbury.com.